Home of Flowers for Balloons in Westcliff on Sea – Providing the Best Flowers for Any Occasion in & around Westcliff on Sea, Essex. 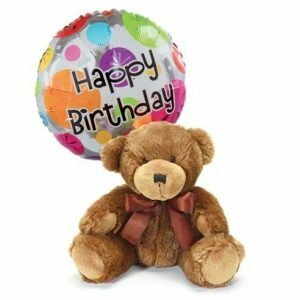 You can also add Balloons, Chocolates and Teddy Bears to your order to make your gift extra special. Browse our Online Shop for Romantic Flowers, Birthday Gifts or for Inspirational Ideas. For more specific requirements Call or Message us and we’ll do our very best to meet your needs.